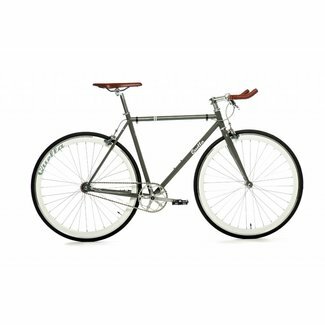 Bicycles will ship after April 8th! The Nero is a high qu..
Bicycles will ship after April 15th! Bicycles will be shipped after April 8th! 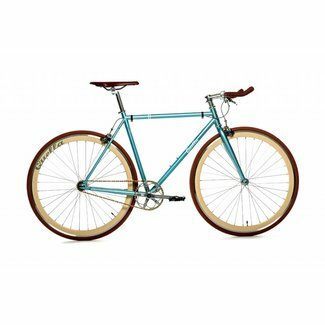 Bicycles will be shipped after April 15th!